Marketing Results have been instrumental in profitably expanding our ad spend, while removing waste. 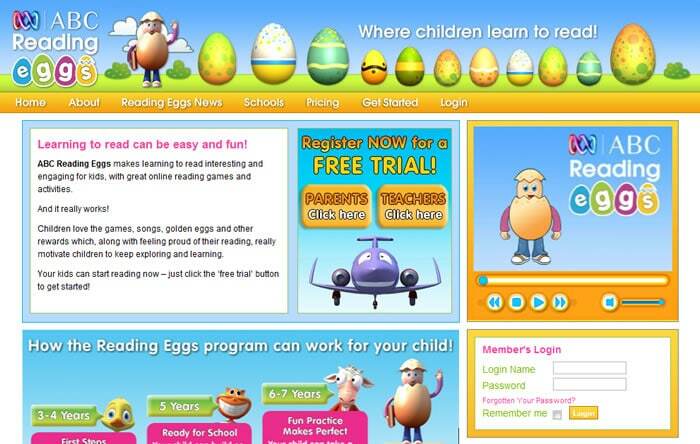 ABC Reading Eggs is a leading provider of online-based learn-to-read programs for children aged 3 to 8. With a strong presence in Australia, NZ, UK and North America, the client was looking to tap into as many profitable traffic sources as possible in order to expand reach and grow revenue and market share. They engaged Marketing Results to develop an online marketing strategy: assist with paid search management across a range of platforms (including Google AdWords, Facebook PPC and display media), as well as website conversion optimisation to ensure all traffic sources deliver maximum ROI. “As on online-based product, the Internet is a critical component of our business. 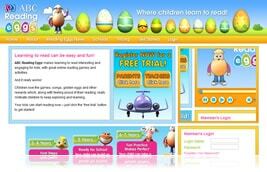 Marketing Results possesses specialised knowledge of a variety of traffic generation methods. They stay on top of the ongoing changes and developments in the industry and have been instrumental in profitably expanding our ad spend, while removing waste wherever possible.